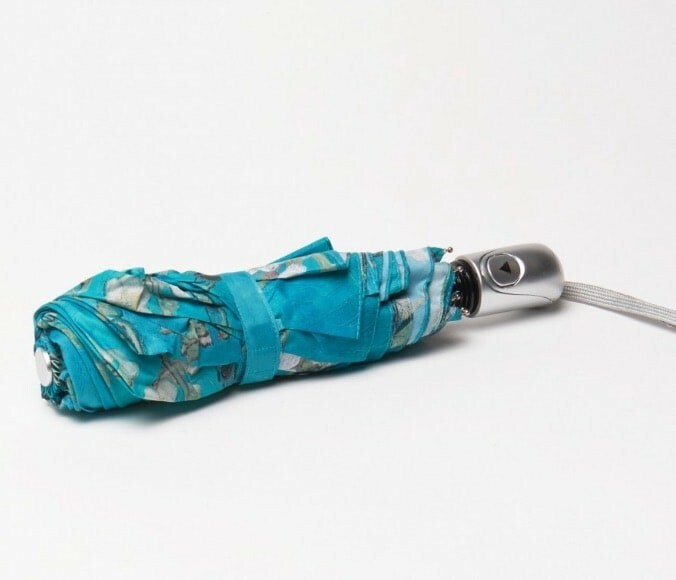 An artistic umbrella with the surprising effect of a Van Gogh painting that surrounds hour head. 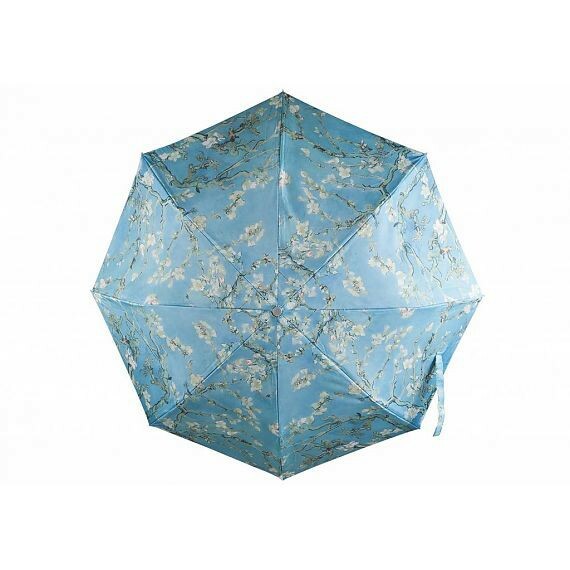 You can choose this Van Gogh umbrella with colorful excerpts from 'Almond Blossom'. 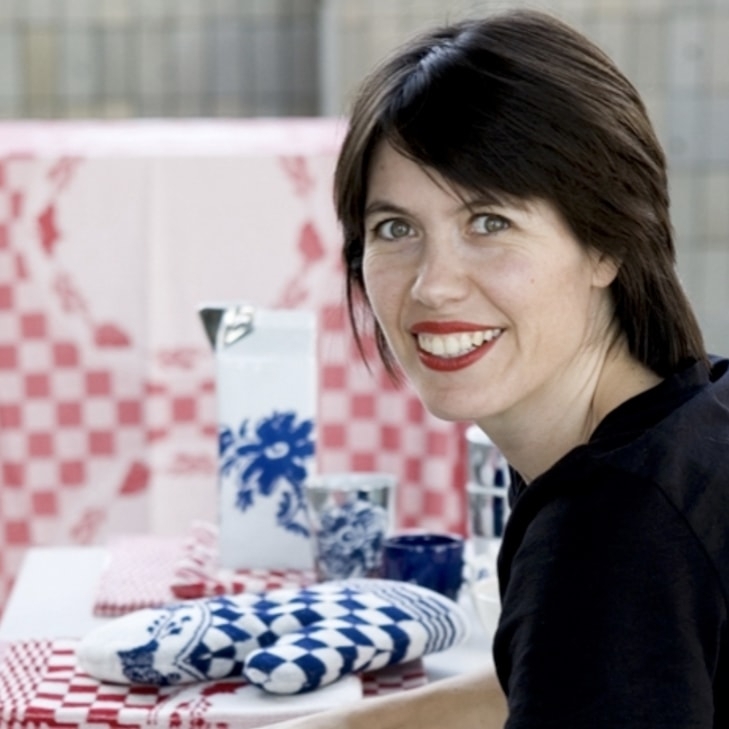 A foldable umbrella with a diameter of 95 centimeters, including a convenient carrying case. 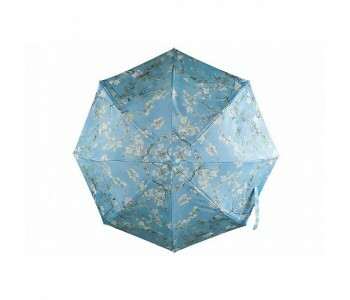 This artistic Van Gogh umbrella is foldable and fits into a shoulderbag; it has a diameter of 95 centimeters. A convenient carrying case makes it complete.